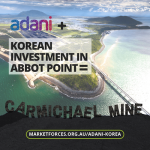 In the midst of a concerted campaign by customers, shareholders and the general public, QBE announced on 30 March 2019 that it will end its insuring of new thermal coal mines, plants and transport networks on 1 July 2019 and phase out its entire thermal coal business by 2030! Tempering this good news, QBE has confirmed that it intends to continue insuring and investing in oil and gas companies and projects, including new projects that expand the sector. 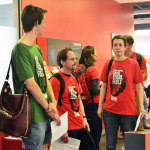 Contact QBE today – tell them that divesting thermal coal is a good first step but for the sake of a safe climate (as well as the company’s own bottom line) we need QBE to plan for exiting all fossil fuels! Advocate publicly and actively for policies that will rapidly reduce carbon emissions and phase out fossil fuel use in line with the Paris Agreement. I strongly believe in protecting and improving our natural environment and working to avoid catastrophic global warming. 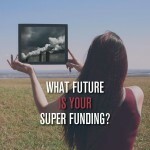 I am aware QBE has decided to exit the thermal coal sector by 2030. This is an important step in aligning QBE's business with the goals of the Paris Agreement, and protecting us all against the impacts of climate change. However, thermal coal is only one part of the picture. To hold global warming to 1.5ºC, as the Paris Agreement aims to do, we cannot afford to expand the fossil fuel industry. QBE should be as sensitive to the need to mitigate climate change as much as possible, given it poses a direct threat to the company's bottom line, along with the safety and security of your customers. In recent years, QBE has lost hundreds of millions of dollars on claims from natural disasters. 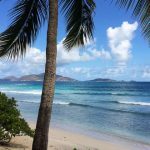 Extreme weather events are increasing in frequency and severity – a direct consequence of climate change. The world is at a point where we need to rapidly transition away from polluting fossil fuels to clean, renewable energy if we are to avoid runaway climate change and insurance companies like QBE are exposed to this issue on many levels. 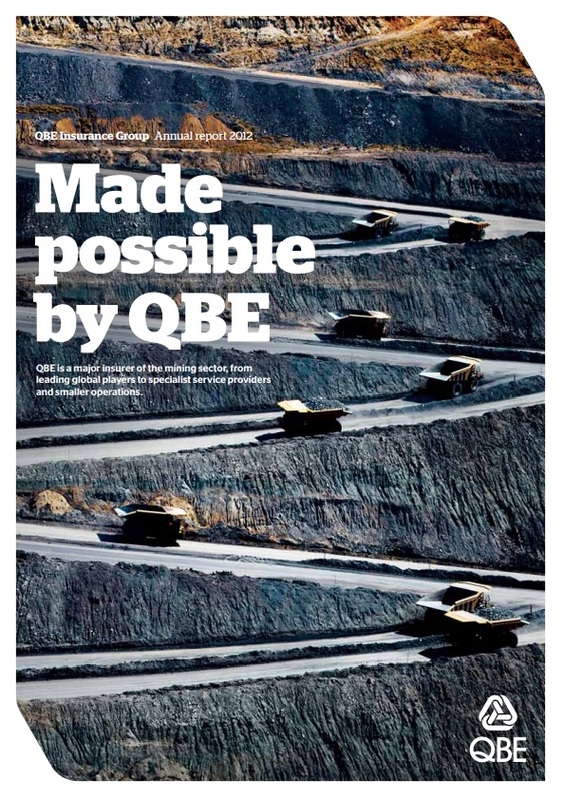 I want QBE to unequivocally rule out underwriting of all coal, oil and gas mining/extraction, transport and infrastructure expansion projects. I want QBE to divest from all fossil fuel assets in your investment portfolio, and I want to see QBE leading the public debate on climate change, calling for action from Australian governments and businesses that limit global warming as much as possible. I want QBE to make these commitments directly to me, as well as publicly. I look forward to hearing back from you very soon about when we can expect QBE to be out of the fossil fuel sector altogether, and have an investment and underwriting strategy fully aligned to the goals of the Paris Agreement. I am a QBE customer who strongly believes in protecting and improving our natural environment and working to avoid catastrophic global warming. I strongly believe in protecting and improving our natural environment and working to avoid catastrophic global warming. I am aware QBE has decided to exit the thermal coal sector by 2030. This is an important step in aligning QBE's business with the goals of the Paris Agreement, and protecting us all against the impacts of climate change. However, thermal coal is only one part of the picture. To hold global warming to 1.5ºC, as the Paris Agreement aims to do, we cannot afford to expand the fossil fuel industry. QBE should be as sensitive to the need to mitigate climate change as much as possible, given it poses a direct threat to the company's bottom line, along with the safety and security of your customers. In recent years, QBE has lost hundreds of millions of dollars on claims from natural disasters. Extreme weather events are increasing in frequency and severity – a direct consequence of climate change. The world is at a point where we need to rapidly transition away from polluting fossil fuels to clean, renewable energy if we are to avoid runaway climate change and insurance companies like QBE are exposed to this issue on many levels. 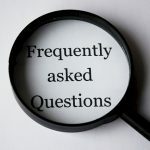 I want QBE to unequivocally rule out underwriting of all coal, oil and gas mining/extraction, transport and infrastructure expansion projects. 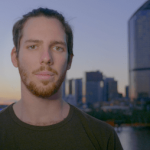 I want QBE to divest from fossil fuel assets in your investment portfolio, and I want to see QBE leading the public debate on climate change, calling for action from Australian governments and businesses that limit global warming as much as possible. I want QBE to make these commitments directly to me, as well as publicly. I look forward to hearing back from you very soon about when we can expect QBE to be out of the fossil fuel sector altogether, and have an investment and underwriting strategy fully aligned to the goals of the Paris Agreement. I am a QBE shareholder who strongly believes in protecting and improving our natural environment and doing everything we can to avoid catastrophic global warming. 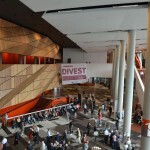 I’m concerned about QBE’s exposure to fossil fuels both through its investing and underwriting. I am aware QBE has decided to exit the thermal coal sector by 2030. This is an important step in aligning QBE's business with the goals of the Paris Agreement, and protecting us all against the impacts of climate change. However, thermal coal is only one part of the picture. To hold global warming to 1.5ºC, as the Paris Agreement aims to do, we cannot afford to expand the fossil fuel industry. QBE should be as sensitive to the need to mitigate climate change as much as possible, given it poses a direct threat to the company's bottom line, along with the safety and security of your customers. In recent years, QBE has lost hundreds of millions of dollars on claims from natural disasters. Extreme weather events are increasing in frequency and severity – a direct consequence of climate change. 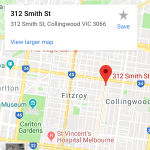 The world is at a point where we need to rapidly transition away from polluting fossil fuels to clean, renewable energy if we are to avoid runaway climate change and insurance companies like QBE are exposed to this issue on many levels. I want QBE to unequivocally rule out underwriting of all coal, oil and gas mining/extraction, transport and infrastructure expansion projects. 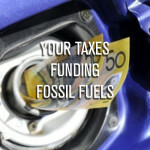 I want QBE to divest from fossil fuel assets in your investment portfolio, and I want to see QBE leading the public debate on climate change, calling for action from Australian governments and businesses that limit global warming as much as possible. I want QBE to make these commitments directly to me, as well as publicly. I look forward to hearing back from you very soon about when we can expect QBE to be out of the fossil fuel sector altogether, and have an investment and underwriting strategy fully aligned to the goals of the Paris Agreement. I am a QBE shareholder and customer who strongly believes in protecting and improving our natural environment and doing everything we can to avoid catastrophic global warming. I’m concerned about QBE’s exposure to fossil fuels both through its investing and underwriting. 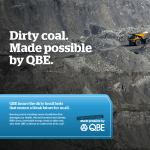 I am aware QBE has decided to exit the thermal coal sector by 2030. This is an important step in aligning QBE's business with the goals of the Paris Agreement, and protecting us all against the impacts of climate change. 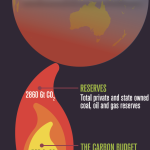 However, thermal coal is only one part of the picture. To hold global warming to 1.5ºC, as the Paris Agreement aims to do, we cannot afford to expand the fossil fuel industry. QBE should be as sensitive to the need to mitigate climate change as much as possible, given it poses a direct threat to the company's bottom line, along with the safety and security of your customers. In recent years, QBE has lost hundreds of millions of dollars on claims from natural disasters. Extreme weather events are increasing in frequency and severity – a direct consequence of climate change. The world is at a point where we need to rapidly transition away from polluting fossil fuels to clean, renewable energy if we are to avoid runaway climate change and insurance companies like QBE are exposed to this issue on many levels. I want QBE to unequivocally rule out underwriting of all coal, oil and gas mining/extraction, transport and infrastructure expansion projects. 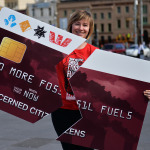 I want QBE to divest from fossil fuel assets in your investment portfolio, and I want to see QBE leading the public debate on climate change, calling for action from Australian governments and businesses that limit global warming as much as possible. I want QBE to make these commitments directly to me, as well as publicly. I look forward to hearing back from you very soon about when we can expect QBE to be out of the fossil fuel sector altogether, and have an investment and underwriting strategy fully aligned to the goals of the Paris Agreement. QBE has been proud of its support for fossil fuels in the past – demonstrated beautifully by its 2012 annual report cover (see below). 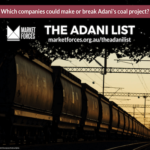 The recent commitment to phase out its thermal coal business however, shows that this company is now shifting its position, thanks to shareholder, customer and community pressure. 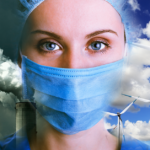 Shifting away from fossil fuels makes perfect sense for insurance companies. 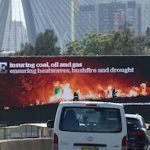 QBE is paying out hundreds of millions of dollars every year for damage caused by extreme weather events like floods, bushfire and storms, the impacts of which are being made worse by global warming, which is caused by fossil fuel use. From 2011 to 2018, QBE’s cost of large risk claims and catastrophes averaged 11.4% of Net Earned Premium; compared to an average of just 8.1% in the seven years before 2011. 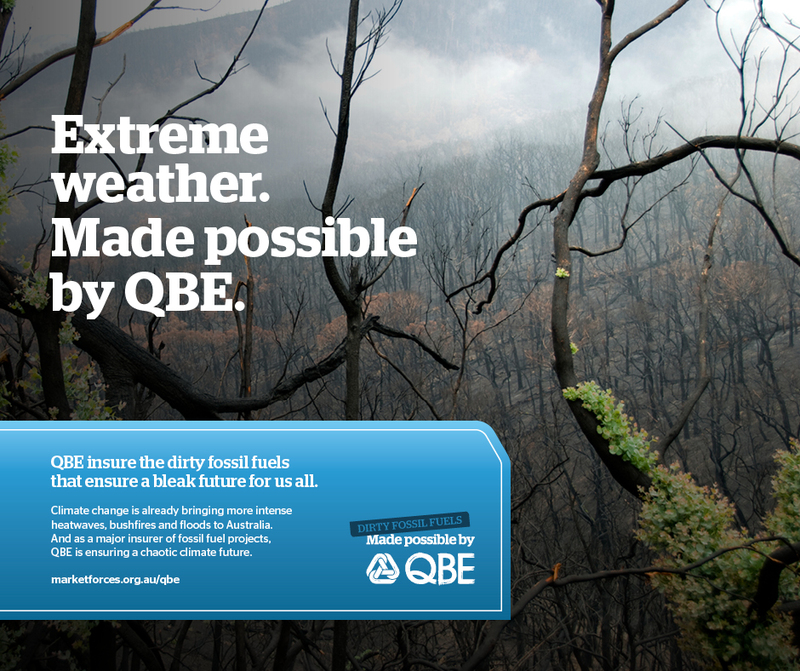 This shift shows just how much the changing climate is impacting QBE’s business. 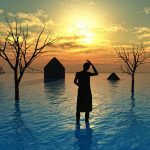 According to Tom Herbstein of Cambridge University’s insurance project ClimateWise, “climate change fundamentally challenges the existing insurance business model.” The trend is clear. Without significant and urgent action in both climate change mitigation and adaptation, QBE faces shrinking markets and growing and less predictable natural catastrophe claims. So while QBE’s commitment on thermal coal is a great first step, it needs to follow this with similar action on oil and gas. 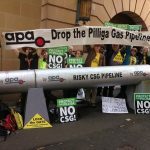 Maintaining its insistence on supporting new oil and gas projects means the company will continue to support fossil fuel expansions, flying in the face of climate science that unequivocally requires fossil fuel use to start shrinking – and also means that QBE’s business remains out of line with the Paris Agreement goal of limiting warming to 1.5 degrees. Today's BIG news - #Australia's biggest coal underwriter @QBE will end its underwriting of new coal mines, plants & transport networks on 1 July & phase out entire thermal #coal business by 2030. 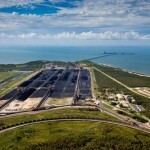 March 2019: QBE has announced it will end its insuring of new thermal coal mines, plants and transport networks on 1 July 2019 and phase its entire thermal coal business by 2030. 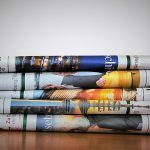 March 2019 – Spanish insurer Mapfre and Austrian insurer Uniqa announce they will stop insuring new coal mines and power stations. 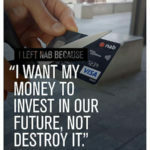 February 2019 – QBE’s latest climate change “action” plan update reveals it has no intention to divest from or stop underwriting fossil fuels for at least two more years. 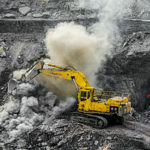 February 2019 – Vienna Insurance Group (VIG) announces it will immediately stop providing insurance for new coal mines and new coal-fired power stations. 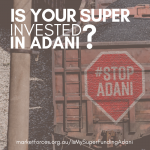 December 2018 – In response to a letter from 73 organisations, 10 major insurance companies, including QBE and Suncorp commit to refusing to provide insurance for the Adani Carmichael coal project. 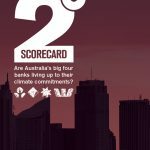 December 2018 – The 2018 Scorecard on Insurance, Coal and Climate Change gives QBE zero scores for its total absence of policies restricting its investment in and underwriting of thermal coal and tar sands. 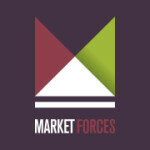 Market Forces “celebrates” by handing out donuts at QBE’s head office in Sydney. 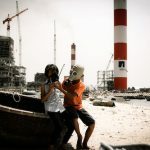 November 2018 – Europe’s third biggest insurer, Generali, pledges to stop insuring new coal plants and mines and to refuse new clients which source over 30% of revenue or produce over 30% of power from coal. 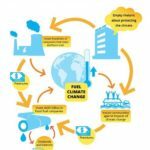 September 2018 – US insurer Lemonade Inc. pledges to never invest in coal and other “major polluters”. They call on their fellow insurers to also end their underwriting of fossil fuels. 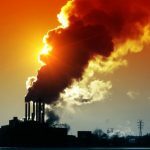 August 2018 – The world’s second-biggest reinsurer MunichRe’s adopted a new policy preventing from doing business with new coal mines or power stations in “industrialised” countries. This means it has ruled itself out of providing reinsurance for Adani’s Carmichael coal project. July 2018 – The City and County of San Francisco unanimously passes a resolution to avoid doing business with insurance companies which invest in and insure coal and tar sands companies. 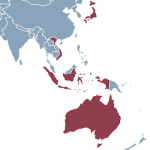 July 2018 – French insurers Macif and AG2R La Mondiale announce divestment from companies planning new coal-fired power stations. 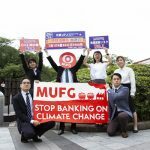 July 2018 – Japan’s biggest life insurance company, Nippon Life, announces an end to its funding for coal-fired power stations. 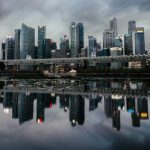 July 2018 – Swiss Re, the world’s biggest reinsurer, announces it will stop underwriting thermal coal mines, coal-fired power stations or any company that is more than 30% exposed to thermal coal. June 2018 – Hannover Re, the third biggest reinsurer worldwide, announces it will exclude coal from its investment portfolio. 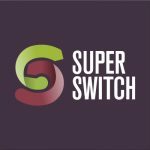 May 2018 – The two largest life insurance companies in Japan announce they are reconsidering their underwriting of coal-fired power stations. May 2018 – Shareholder resolution calling on QBE to disclose climate risk achieves one of the highest shareholder votes for a climate resolution in Australia. 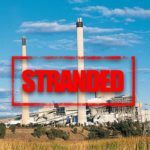 May 2018 – Allianz, the world’s biggest insurance company by assets, announces it will no longer provide stand-alone insurance coverage for coal power plants or coal mines. 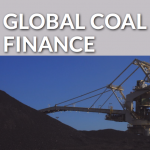 February 2018 – Italian insurer Generali announces plans to divest €2 billion from coal. January 2018 – World’s oldest insurance market Lloyd’s of London announces coal divestment due to climate concerns, joining other big UK and European insurance companies, including Aviva, Allianz, Axa, Legal & General, SCOR, Swiss Re and Zurich in ditching coal stocks. December 2017 – AXA, one of the world’s largest insurance companies, announced it would divest another Euro 3.1 billion from coal, tar sands and pipeline companies to combat climate change, and would also stop insuring any new coal, tar sands and associated pipeline projects. 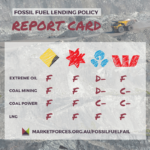 November 2017 – ‘Unfriend Coal’ campaign launches Insurance Scorecard, showing 4 international insurers have restricted coal underwriting (Swiss Re, Zurich, AXA and SCOR). 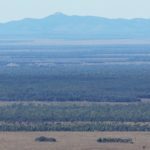 February 2017 – APRA Executive Board Member spoke out about the “potentially system-wide” financial risks posed by climate change. According to the regulator, these risks “include the potential exposure of banks and insurers’ balance sheets to real estate impacted by climate change and to re-pricing (or even ‘stranding’) of carbon- intensive assets in other parts of their loan books”. 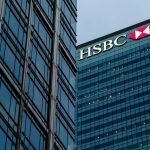 Regulatory guidance has also been provided overseas, with the Bank of England and California state government leading in the area. 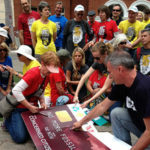 September 2016 – a group of Market Forces volunteers handed out 1000 clap banners to Sydney fans as they headed into the MCG ahead of the team’s preliminary final. Reading “Swans goal” on one side and “QBE quit coal” on the other, the banners were a great way for fans to support their team and call for strong climate action from its major sponsor at the same time. 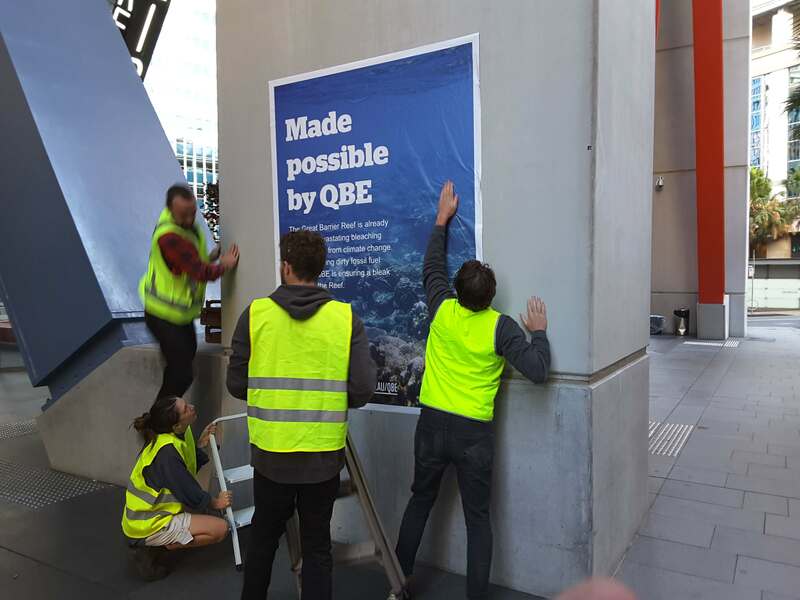 May 2016 – Activists gave QBE’s headquarters a colourful new rebranding, illustrating how the insurance company was making climate change possible through its underwriting of major fossil fuel projects. 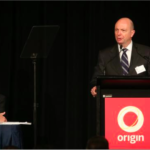 At its AGM later that day, the company faced strong shareholder pressure over its role in the fossil fuel industry.